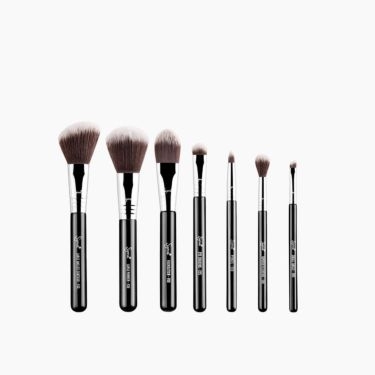 Sigma’s selection of professional makeup brushes and accessories will help you create your best look! Byrdie said it best: “Sigma brushes are a beauty blogger favorite for a reason.” Beauty enthusiasts, bloggers and professional makeup artists, alike, know that creating quality makeup brushes is what we do best. 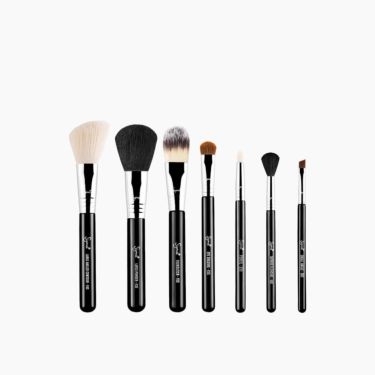 Now, scroll back to beauty and try our award-winning brushes for yourself!